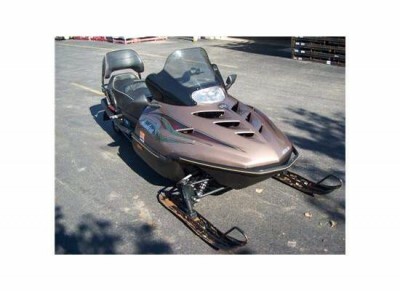 With running lights and all hook ups. 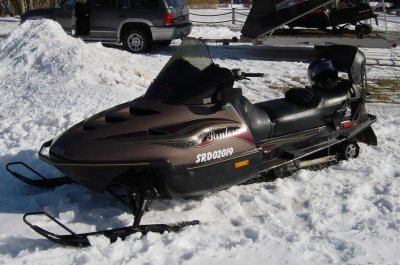 Seat is in perfect condition. Sold as package deal only. 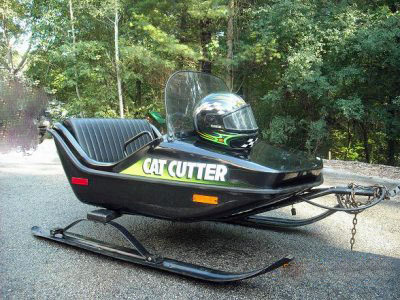 Snowmobile, Cat Cutter & Aluminum Trailer $3,900 for ALL!